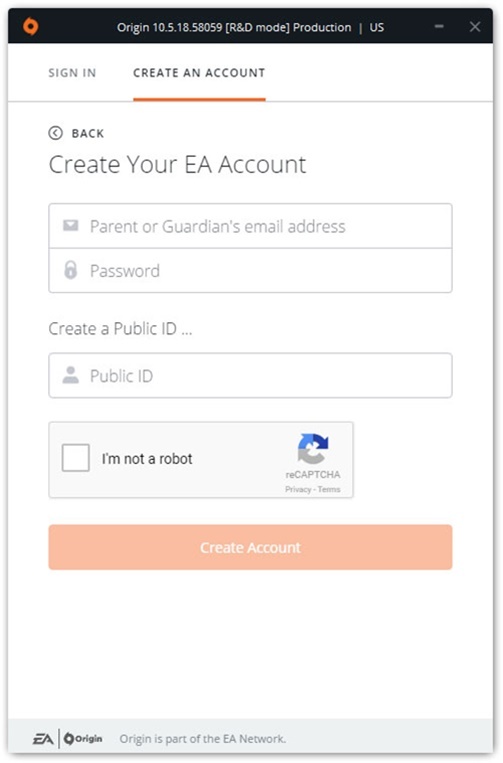 On the login window, you are going to find the option of “Create an Account” click on that option for making an account. If you are already logged in, you will need to log out first. Choose your country and date of birth of your child. 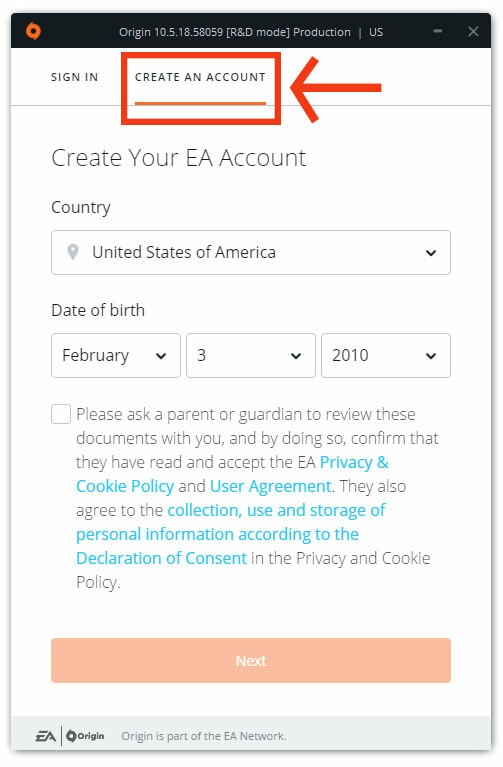 Enter the email address from which you created your own EA Account in the Parent’s or Guardian’s email address field. Choose a password to secure the account of your child. After completing these steps you will get a verification email. Follow the instructions given in the email to activate it. 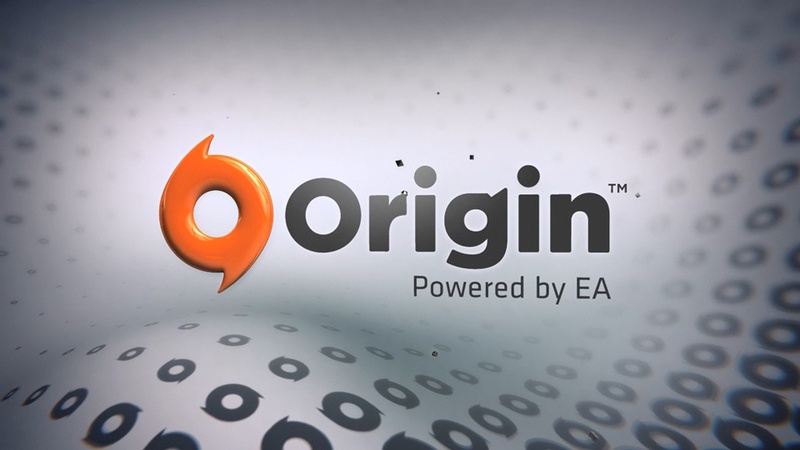 ← How to Invite a friend to Join Origin access?